And then, following is the original promo page for Techinch Magazine, including links to the content from the magazine that's been republished on Techinch.com. Want to find out how to get the most out of your gadgets, discover the best apps to download today, and find out how technology can better fit into your life? 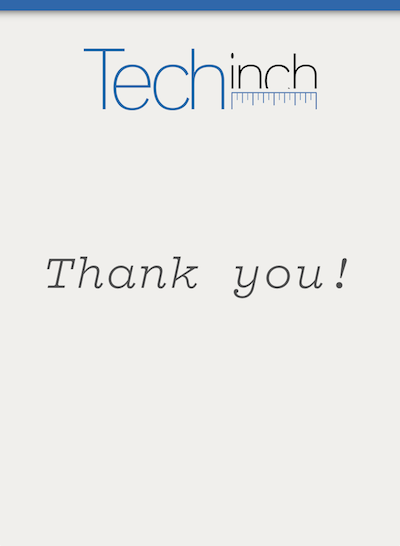 That's exactly what you'll find in the Techinch Magazine. It's a tech magazine that won't be too geeky, one that'll be interesting for everyone. 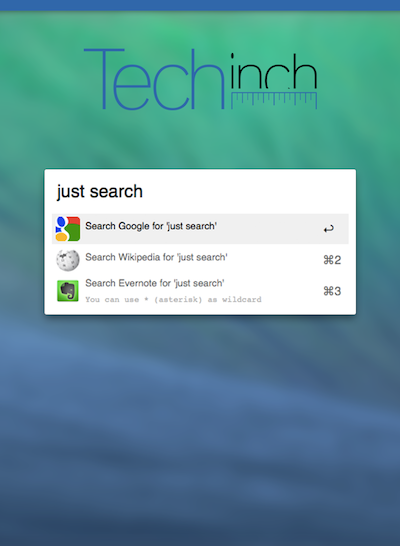 Techinch Magazine is the new addition to the writing on Techinch.com, and will be the first place to find the best writing from Techinch. 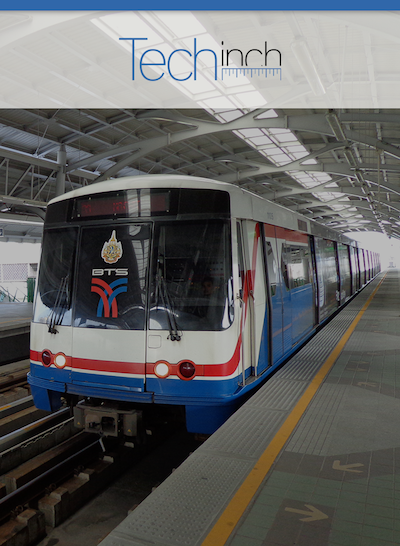 You'll get a new issue every 2 weeks, with 4 articles each time. You can get it automatically delivered every two weeks to your iPhone or iPad with our iOS app, or you can get it delivered to your email in PDF and ePub format with our online subscription. Or, you can purchase individual issues whenever you want from this page, in PDF and ePub formats. 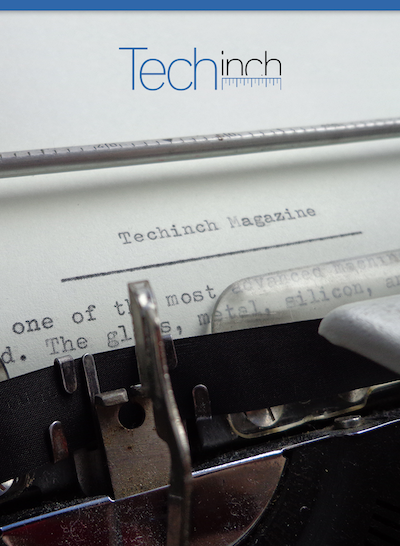 Read our full Welcome to Techinch Magazine article to learn more about the ideas behind Techinch Magazine, and what to expect from it going forward. 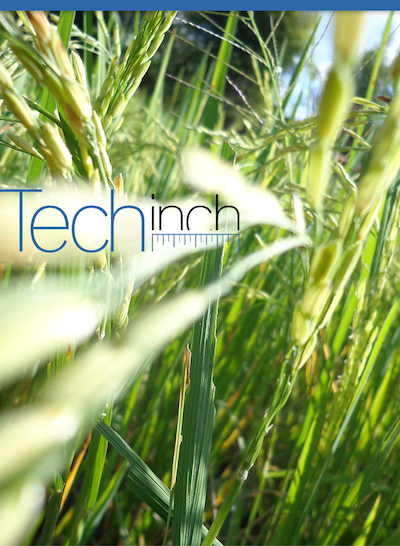 Subscribe to Techinch Magazine Today! 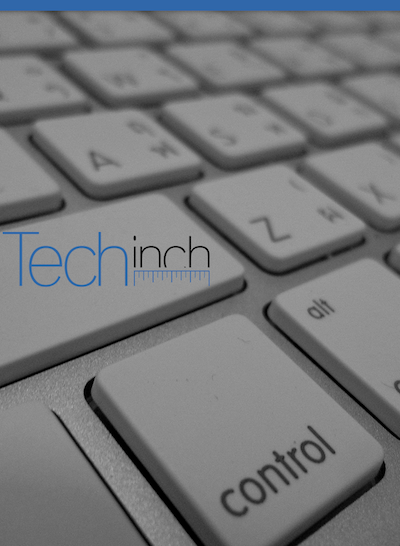 Get Techinch Magazine delivered in PDF and ePub format to your email every 2 weeks. $1.99/month. 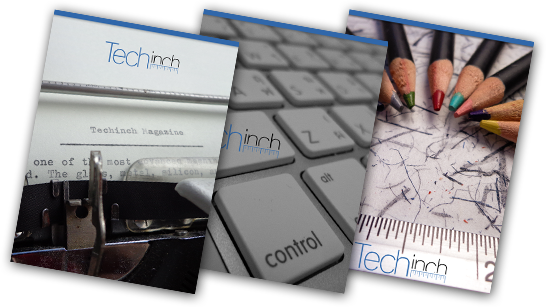 Purchase an individual issue of Techinch Magazine in PDF and ePub format. $1.99/issue. You Might Actually Like It Now. Everything You Know is Wrong ...or so you might feel after installing iOS 7. The iPad 1: a review, 4 years later. Make Stuff every. single. day. Think, then act. Actually, think some more first. 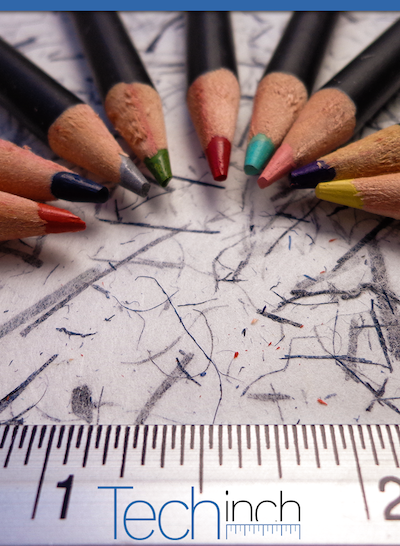 OmniFocus 2 for iPhone is Really, Really Great: A review of the app that makes sure I write reviews.